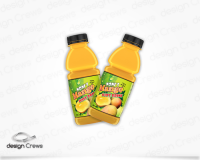 A label Design is always the key factor for any product to be picked up by the consumer. 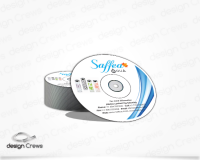 A well-designed label represents your effectiveness in marketing your company. Our designers have designed labels for many international products and lines and are well-versed in effective marketing strategies. Our specialty is on-time delivery, and excellent customer service. Your order is guaranteed to look great and arrive exactly as promised. 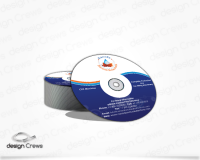 Our label design will help in making your product fly off the shelves.